Garmin recently announced a significant update to the popular Forerunner 935 and Fenix 5 series watches. The update brings new functionality to these flagship devices, both of which debuted in early 2017. 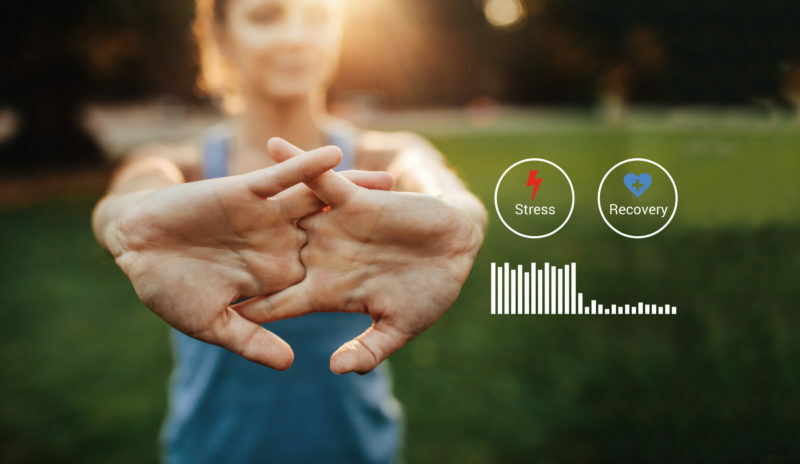 Once the update has been installed, users will gain access to a new physiological tracking feature, All-day Stress, powered by Firstbeat analytics. 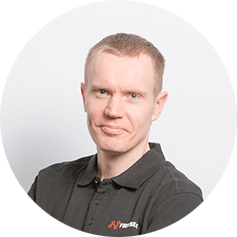 We recently had an opportunity to sit down with Tero Myllymäki, Firstbeat’s head of physiology, to talk about what Garmin Forerunner 935 and Fenix 5 users can expect, and more importantly, how feedback from All-day Stress can be put to good use. New features coming. These are exciting times, so tell us, what is All-day Stress tracking? 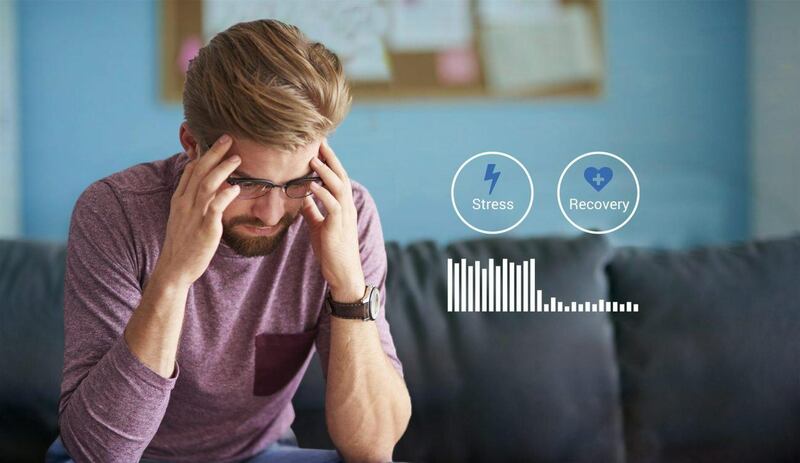 All-day Stress is a feature that looks at how your heart is beating and uses that data to reveal when your body is experiencing stress and when you are at rest and recovering. You are also able to see the intensity of those reactions as they occur throughout the day and night. 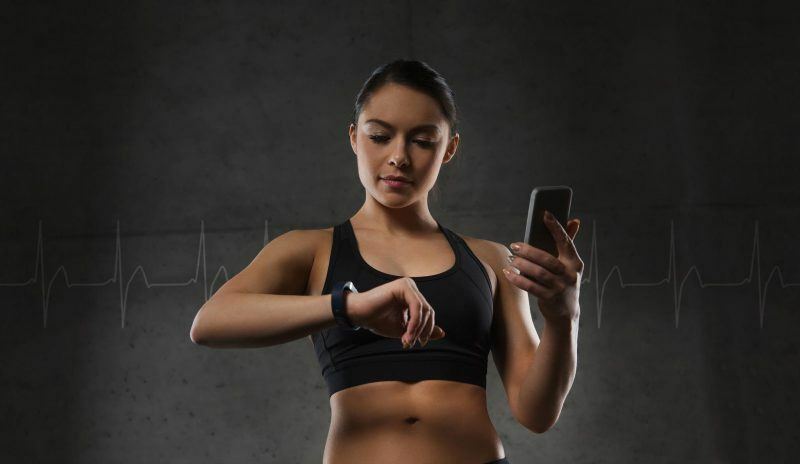 The analysis used to provide this feedback is, of course, integral to our Firstbeat Lifestyle Assessment which has been used in corporate wellness programs and preventative health care settings for over a decade. Over the past decade, we’ve performed in the neighborhood of quarter of a million of these assessments, mostly in northern Europe and the UK. 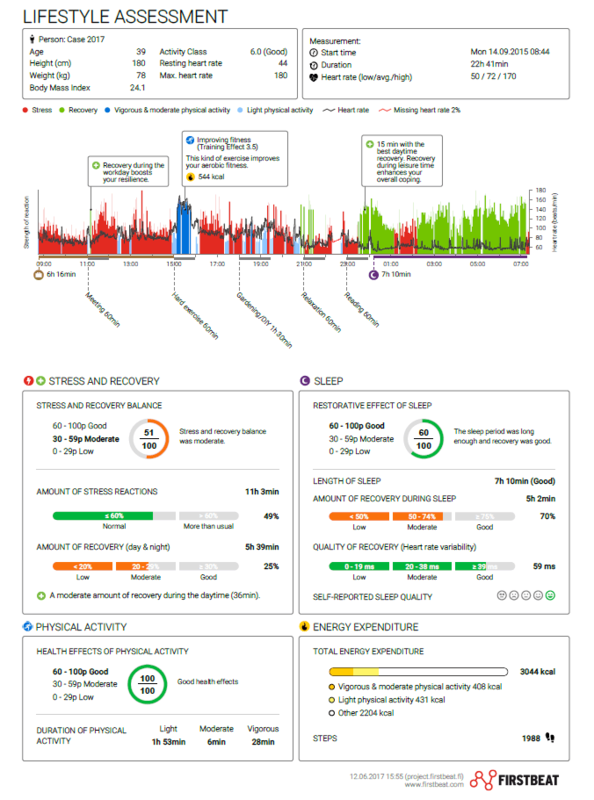 (Click to enlarge) Firstbeat Lifestyle Assessment Report. That particular analysis is typically performed on a 72-hr sample of heartbeat data recorded with a professional-grade recording device. 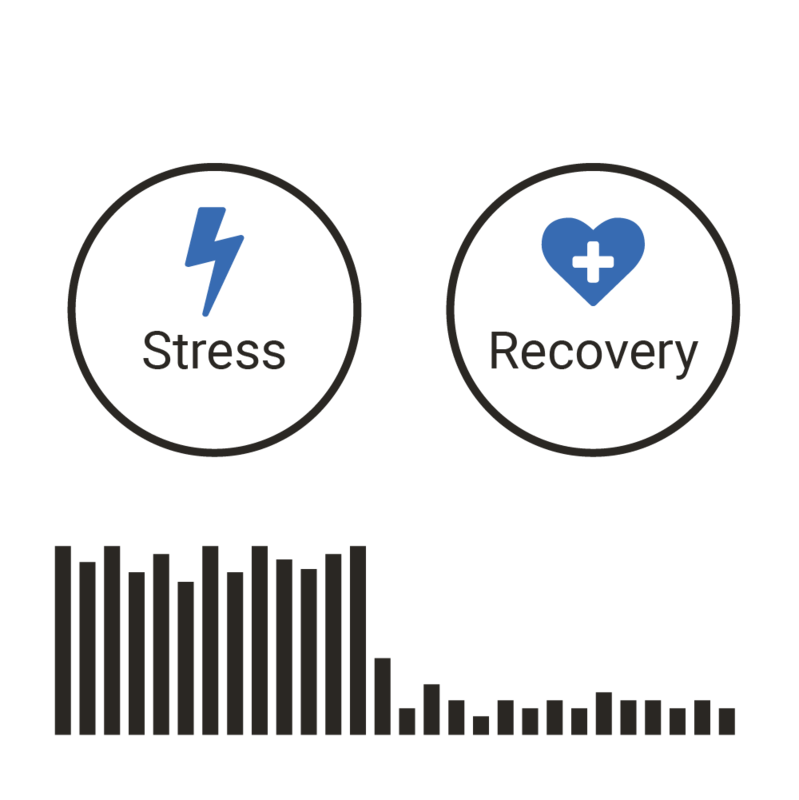 It is exciting to see that we are starting to be able to provide these same types of stress and recovery insights from a consumer device. Great! Can you share a little about the science behind this feedback. In other words, we are making some big promises, why should people trust the feedback they get from this feature? Essentially, what we are doing is detecting and transforming the changes in how your heart is beating from one moment to the next into a window through which you can see how your body is working, cycling between stages of fight-or-flight and rest-and-digest, and anywhere between. To understand what we mean here, it helps to know something about the autonomic nervous system, how it works and what it does. The autonomic nervous system works behind the scenes to govern your body’s physiological reactions, influencing things your body does more-or-less automatically without any special effort on your part, things like digestion, normal breathing, and importantly, for us, controlling your heart to ensure the flow of oxygenated blood. During stressful situations, activity increases in the sympathetic division of your autonomic nervous system. That increased activity is reflected in your heart rate variability, and we use that information to gauge how intense the stress is. On the other side of the equation is recovery, when you have strong parasympathetic activity in your body. That’s when your body is able to relax and unwind, and we can see that revealed in the form of lower heart rates and higher heart rate variability values. So, that’s the scientific basis of what we are looking at here, and it’s a phenomenon that we have been working with, studying, analyzing for a long time. It’s just been a matter of waiting for wearable technology to catch up to the science. Now, that we can look through this window into what’s happening inside our bodies, what’s going to surprise people? And what can we do with this information? Based on our experiences with the Lifestyle Assessment, I would say it’s going to be unique for each user, so there probably isn’t going to be just one thing that will surprise everyone. When you begin to take this type of daily stress feedback into consideration, it’s important to remember that stress is not a bad thing. We all need stress to perform. When putting forth your best effort, you are excited, and your body might be a little bit stressed. That’s a good thing. It means that you are using your resources to cope with the activity or the task that you are doing. What you gain by looking at this stress data over a longer period is the ability to understand how you cope with the stress of your life and environment. If you’re not seeing recovery, your recovery is poor, or you see that your body is constantly in that stress zone, then it means that your body isn’t coping well. You may be working or training too hard, which can have negative health consequences in the long run. From here we have the link to sleep, because sleep is the most crucial time for recovery. The feedback available from this All-day Stress analysis can help show the restorative quality of your sleep. You can see whether you were able to recover during the night. For the most part, provided you try to listen to your body, people tend to have pretty good instincts regarding their stress exposure. However, when your body is exposed to elevated stress loads for longer periods of time it can be easy to get lost under those loads. 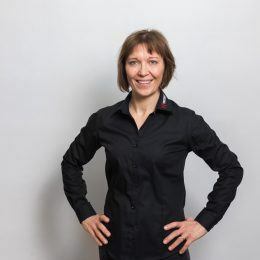 If you think about elite athletes, for example, the weight of the stress load can be so great that it sort of masks what is happening and the ability to interpret what your body is telling you can be dampened. A similar thing can happen to each one of us. For example, if we are really pushing hard every day with our daily efforts and obligations we can easily get lost, losing touch with what is happening inside our body. When you have access to data, you can see and understand your limits a little easier. And I think this is the most central thing where technology can benefit us – to teach us and to increase our understanding on ourselves. The ability to quantify and understand training is something that most Fenix 5 and Forerunner 935 users find very interesting. So, how can All-day Stress feedback help us make better training decisions? Thinking in terms of performance, we all know when you are well recovered, you can work at a higher level. That’s when you can perform at full capacity. However, there is another dimension in play, which is the relationship between stress, recovery, and your body’s responsiveness to training. When have been stressed and you are tired, your body becomes less responsive to training. Your training efforts become less effective in terms of stimulating development, enhancing your body’s performance capacity. Evidence of your stress and recovery levels can help you see and understand when hard training will have the greatest impact. Naturally, particularly if you have ambitious goals, there will be times when a high training load is needed, and during those periods it’s okay to have more stress. Where is this technology taking us? Historically, a lot of the focus has been very training oriented, thinking about how you plan and organize training, understanding how much effort you put in, anticipating the benefits of training. In recent years, however, a lot of eyes have been opened to the fact that if you want to perform well, it’s about how you handle everything that is happening 24/7. It’s not just about what happens during your training sessions. We’re heading towards unlocking the advantages possible through improved knowledge of what happens between training sessions. That’s when your fitness and performance capacities increase – not during training, but during recovery when your body is restoring itself and adapting in preparation for the next challenge. 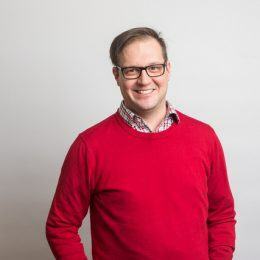 We will be able to tell you, “Hey, your body is stressed, take it easy today.” This type of feedback can also trigger a closer look at contributing factors. Was it an isolated incident? A sleepless night or particularly stressful day? Did alcohol play a role? Maybe something else. It could be something you already know, or it could signal something that needs investigation. The same principles apply to anyone who wants to perform at their best. It doesn’t matter whether you are an elite athlete, enjoy an active lifestyle, or looking to improve perform better in working life. You need to get the balance right, and this type of feedback can help you get there. Install the latest official software update (version 6.0 and above) through either Garmin Express or the Garmin Connect app. Adding the Stress widget. Simply hold the Up key from any widget and select Add Widget > Stress. You don’t always need long mindfulness exercises or a yoga retreat to relieve stress. Discover 4 easy things you can do to help defuse your lifestyle. 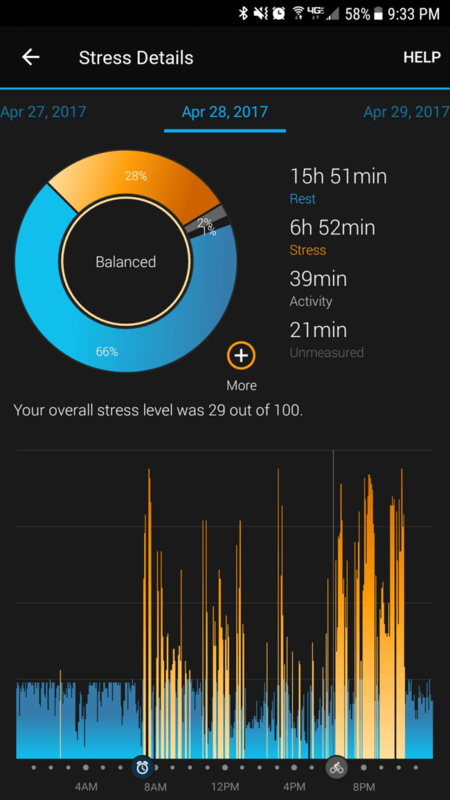 You are here: Blog Ask the Expert: All-day Stress Added to Garmin Forerunner 935 and Fenix 5. What’s It All About?